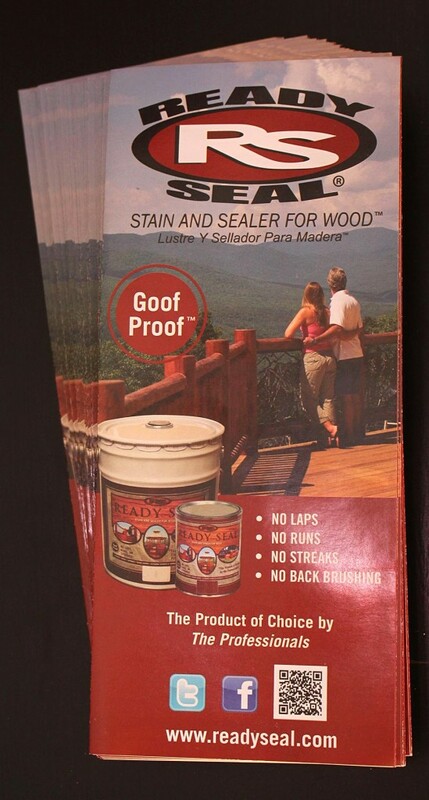 Ready Seal® Brochures are designed for contractor use. 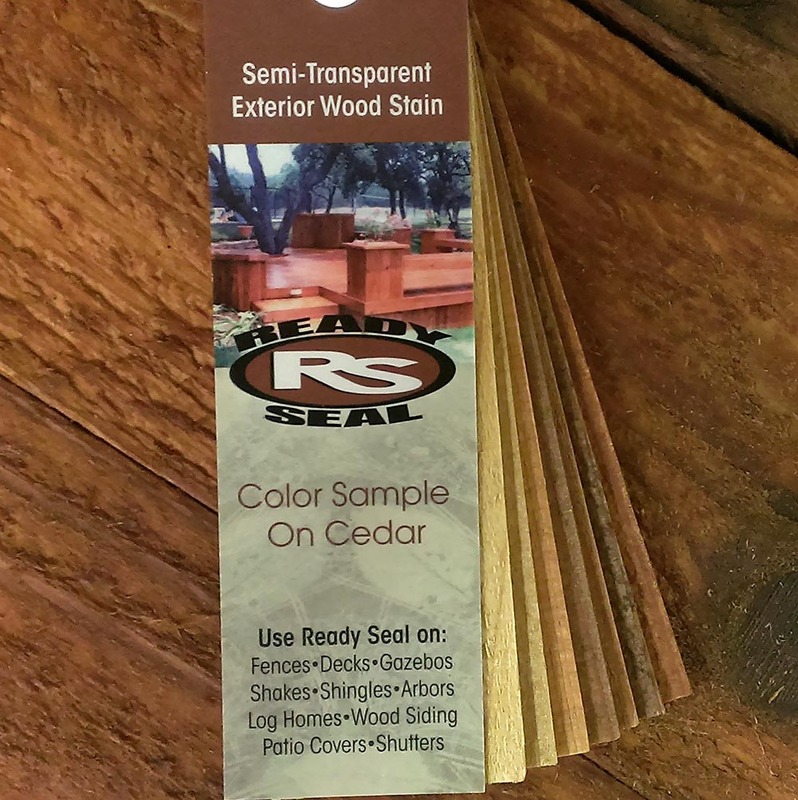 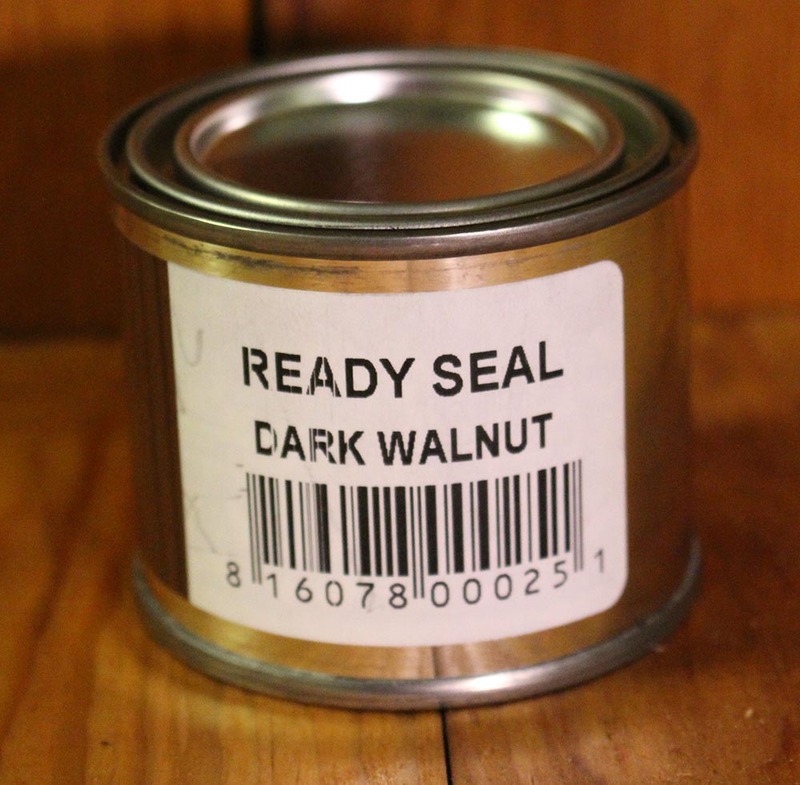 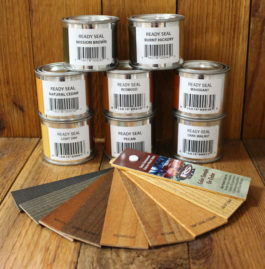 Each brochure outlines the reasons why Ready Seal® is the best choice for protecting exterior wood. 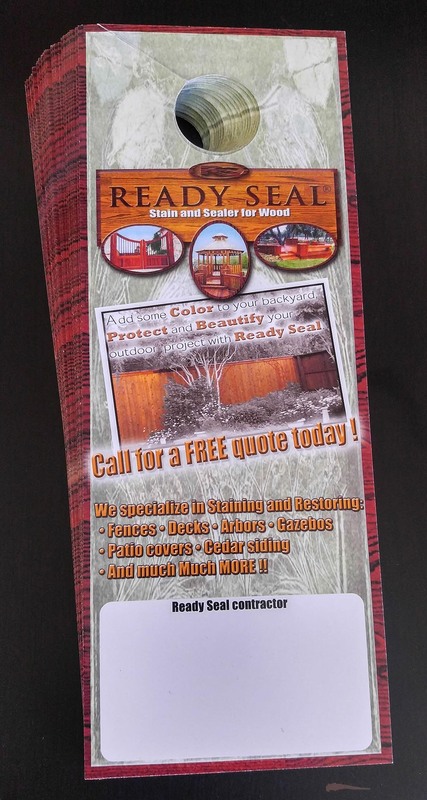 Brochures are a great door-to-door ice breaker, and each tri-fold brochure has space on the back for contractors to staple a business card, or stamp their company information.